This is part 2 of building a Graveyard. As you know Halloween is my favorite time of year. Every year I build a big graveyard for Halloween. Today you will see part two of how I build it. 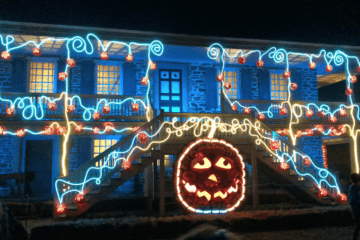 What Is The Wildwood Kite Buggy Bash? 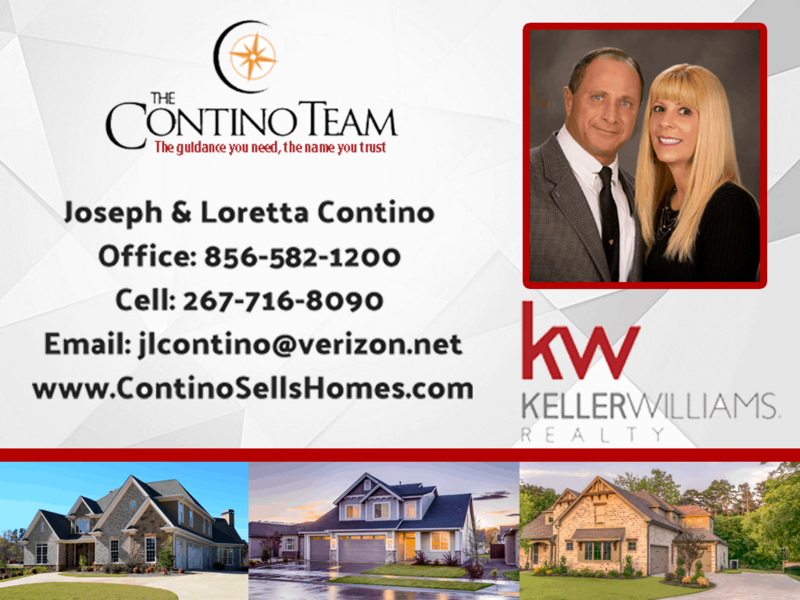 My name is Joey Contino. I am a big lover of anything Wildwood. I have lived and worked in Wildwood my whole life. 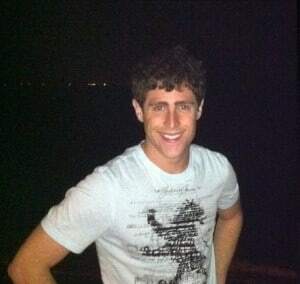 I worked jobs from working on the beach renting umbrellas and chairs to being a supervisor at Morey's Piers. Wildwood is my life and my home! 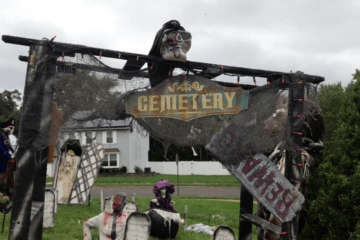 Building A Graveyard – Halloween Decorations Pt 1. 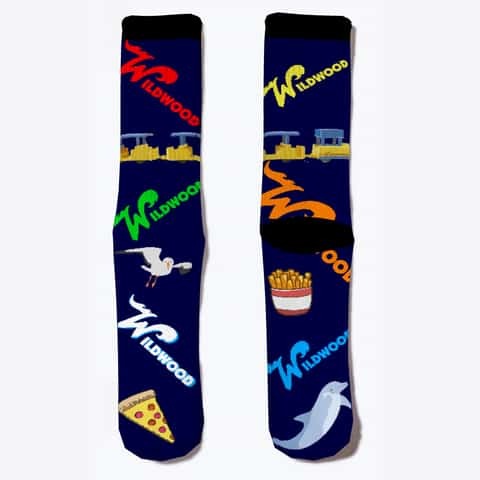 Click Here To Purchase Your Wildwood Socks! Click Below To Purchase Your Wildwood Socks! If you would like to sign up for the Wildwood Video Archive Newsletter, please place your email below in the box and press "Sign Up". By signing up we will email you once a month with the newest videos and newest Wildwood articles. © 2015 Wildwood Video Archive. All rights reserved.